Cooling towers with high quality Marley cooling tower film fill are now coming to be vital devices in many markets all over the world. Numerous vital production procedures now require cooling as an integral part. Hence, it is currently impossible to think about an important industrial or producing procedure without this equipment. These towers work with the principle of evaporative air conditioning, which creates the water to be revealed to the ambient air. This causes partial evaporation of the water as well as causes air conditioning. These towers with premium quality Marley cooling tower film fill are best for industrial processes that call for cooling for long hrs. A few of the industrial applications that need air conditioning are electricity generation, sugar manufacturing, a/c, refrigeration, steel manufacturing, oil refining as well as much more. 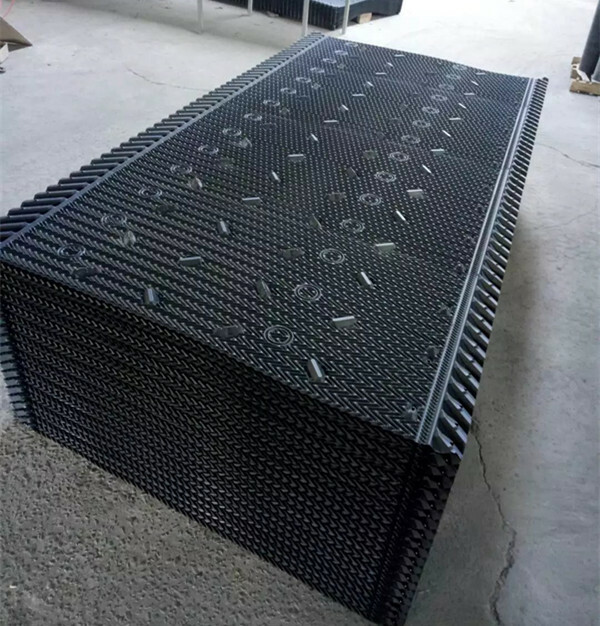 Marley cooling tower pvc fill pack width :1ft , 2ft ,3ft, 4ft ,5ft. and any length.